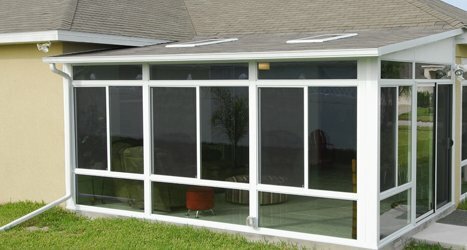 Simplicity and subtlety make the straight lines of our class sunroom a seamless addition to your home. Graceful lines and curving symmetry complement your home’s existing roof line for a polished, finished look. Dramatic use of light and space drive our cathedral designs, adding a new dimension to your home and lifestyle. 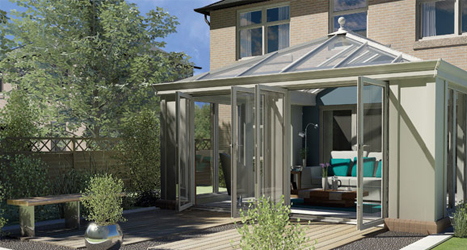 Classical design and elegant construction combine for the ultimate in luxury living with our conservatory designs. If you’re looking to add more style to your lifestyle, nothing quite comes close to the Hampton Room by Four Seasons. The idea that you can take the design concept behind the traditional conservatory or room addition and spectacularly reinvent it. 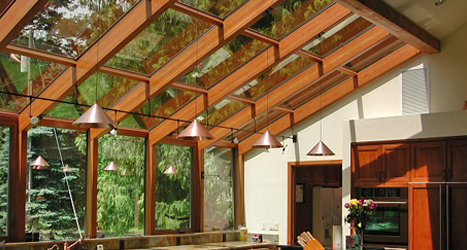 Aluminum is the structural material of choice for the majority of sunrooms built today. 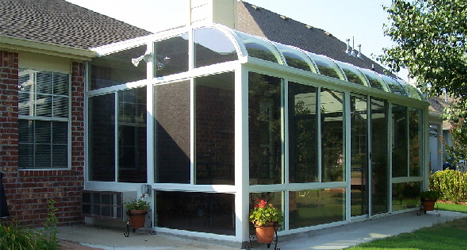 From Start to Finish, We Can Build Your Dream Sunroom! Want to add a touch of elegance to your Riverside, CA home? 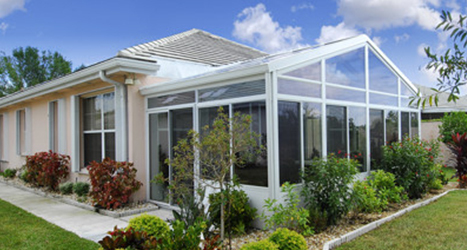 There’s no better option than a solarium, patio enclosure, or sunroom from Sunboss. Your home will instantly feel more luxurious, as you bask in the warmth of the sun…without ever leaving the comfort of your home. 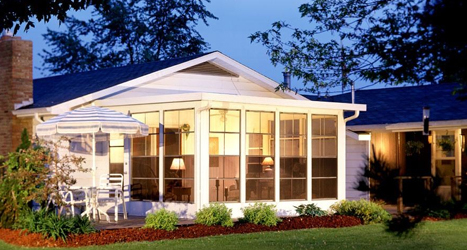 No matter your taste, we have an option that will suit the style of your home, as each patio room, conservatory, and sunroom is available in a wide array of shapes, designs, and finishes. 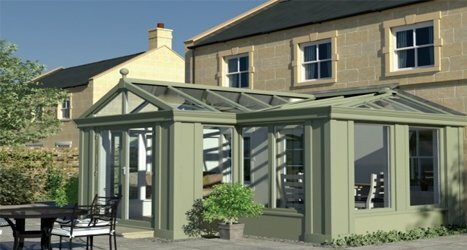 Regardless of what you’re looking for in a sunroom or conservatory, Sunboss has the product to suit your needs. Our designs come in a variety of architectural styles, not to mention materials. Whether you want aluminum, vinyl, or natural wood, we have the material to breathe new life into your home. 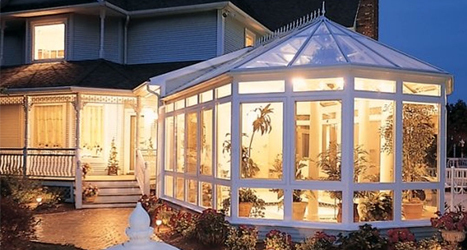 As the region’s leading sunrooms and solariums provider, we offer a wide selection of sunroom and conservatory styles that meet your needs, and most importantly, your budget. 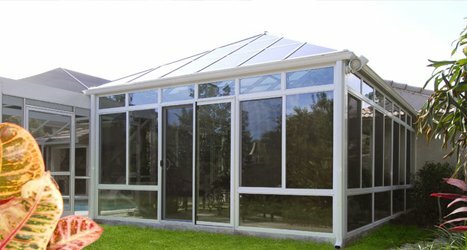 Looking to add a custom-designed solarium as a room addition to your magnificent home? Our team of experts will work with you from start to finish, ensuring that you get the room you’ve always dreamed of having. Enjoying the breath-taking views of all that nature has to offer isn’t the only benefit that you’ll get from a Four Seasons sunroom from Sunboss. We build our room additions with only the finest quality materials. That means you can take comfort knowing that your new sunroom is insulated and energy-efficient. Whether you love the lighting and space of a cathedral sunroom or the modern appeal of the Four Seasons Loggia Room Addition, our premium-quality sunrooms will make your home the subject of your neighbors’ envy. You’ll also enjoy lower utility bills and do your part in going green by reducing your home’s energy consumption.